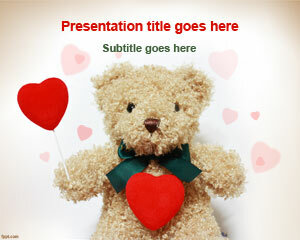 Free Romantic Gift PowerPoint template has a teddy bear in the master slide to give on Valentine’s Day. Love is all around as you plan to give a teddy to your love interest. Make your wedding anniversary or their birthday so romantic that they remember it for a lifetime. 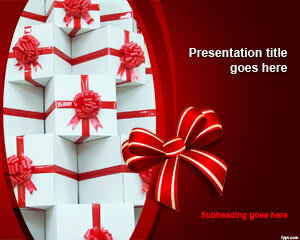 Make a presentation about what to give as a gift and how to give it. 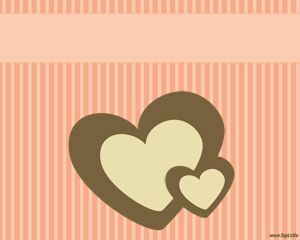 Write down gift giving ideas for Valentine’s day and make something that is unique and special in its own way with the help of free templates for PowerPoint template. 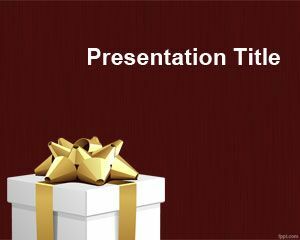 Download Romantic Gift PPT background for free and run it using OpenOffice Impress or Microsoft PowerPoint 2008 Mac. The light background is fit for a greeting card or a cute birthday card. 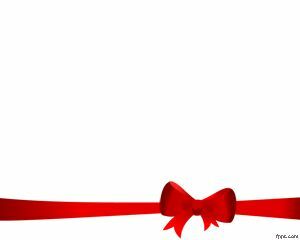 Brainstorm gift giving ideas as birthdays only come once an year. Make a presentation on how to recall all the wishes and wants of someone, so that you can buy them what they really want. 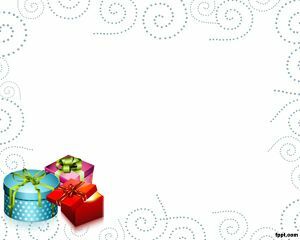 Your birthday gift will certainly standout and live in their heart forever with free Gift PowerPoint slides and Gift Card PPT theme.